Appvivo is made up of a team of innovative and dynamic developers of mobile and tablet apps. We cater for Businesses and Professionals to support and serve their customers needs; aiming to become an integral part of their customer’s lifestyle using commissioned apps. 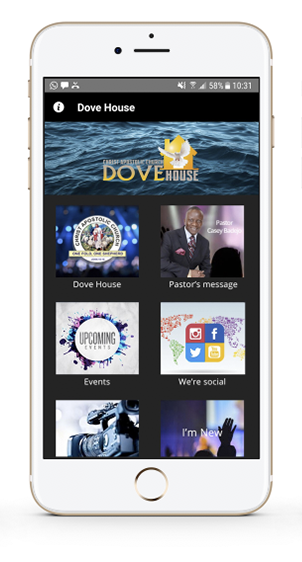 Contact us today to create one of our amazing apps. Our apps, however simple or intricate are created by forward-thinking professionals. We offer a wide variety of fantastic designs with attractive interfaces which are easy to navigate; this can include GPS, push notifications, content sharing, mobile shopping, mobile reservations, live chats, social media and lots more. Our apps, however simple or intricate are created by forward-thinking professionals. We offer a wide variety of fantastic designs with attractive interfaces which are easy to navigate; this can include GPS, push notifications, content sharing, mobile shopping, mobile reservations, live chats, social media and lots more. Our apps are suitable for all leading mobile and tablet devices. 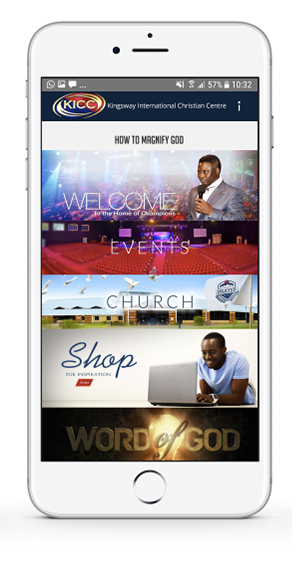 This wonderful KICC app invites you to experience Live KICC TV, radio, weekly bulletin and a fully functioning shop but download today and experience the integrated Podcast on the go. This ground breaking movement of redefining what Charity means, bring to you this amazing interactive mobile app. Make donations safely to causes that matter to you and see at first hand the progress of their projects. 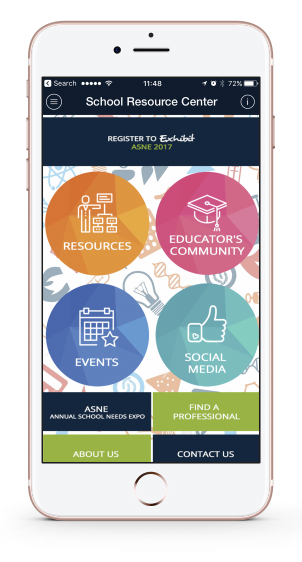 Join the many parents and educational experts alike who utilise this invaluable app to stock up on educational resources. Find schools, watch videos and buy teaching materials via the SRC shop. 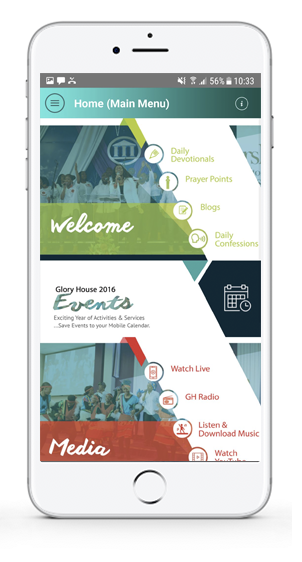 Be reminded of your journey in the faith with the incredible Glory House app. The unique design and layout on this app is appealing to the young and mature alike.